We all want cakes, cookies, sugar drinks and similar products rich in sugar. After all, Coca-Cola is one of the bestselling drinks in the world, and it contains high amounts of sugar. There are countless of studies that show that too much sugar can be counterproductive to your health. Starting from obesity and ending with diabetes, an excessive amount of sugar is the reason for some of the “popular” diseases nowadays. The first step is all in your mind, as you must make the decision to detox your body from sugar and lower the amount of sugar you consume. You should consider taking a prediabetes test and check your sugar levels in the blood stream. Do you crave for sugar? Do you need more of the same foods that make you feel good? Do you get withdrawal symptoms if you reduce the amount of sugar you consume? Do you experience bloating, irritable bowel, muscle pain, brain fog or mood problems? If you answer yes to 80% of the questions, you should really consider cutting down on sugar. One of the biggest mistakes people make when they are trying to quit a habit is to gradually quit. For example, they go from 10 cigarettes per day to just 2 or 3 to completely quit. What few people tell you is that when you gradually lower your addiction, you get to a point where you think that a small amount is actually good and “nothing to get stressed about.” And that is where most people get it wrong. If you want to get rid of sugar, completely avoid sugary products. Another common mistake is that people start “drinking their calories.” What we mean by this is that they stop consuming sugar via food, but they still drink carbonated and sugary drinks. All those juices that aren’t 100% natural actually contain sugar. And the worst part is, liquid sugar is even worse than the solid form of sugar, as it goes directly to your liver. Just a 20-ounce of soda contains 15 teaspoons of sugar. Drinking one soda per day increases child’s chances of being obese by 50%. If you want to get rid of sugar, you want protein, as it is the building block of your muscles and it provides you with slow burning energy. 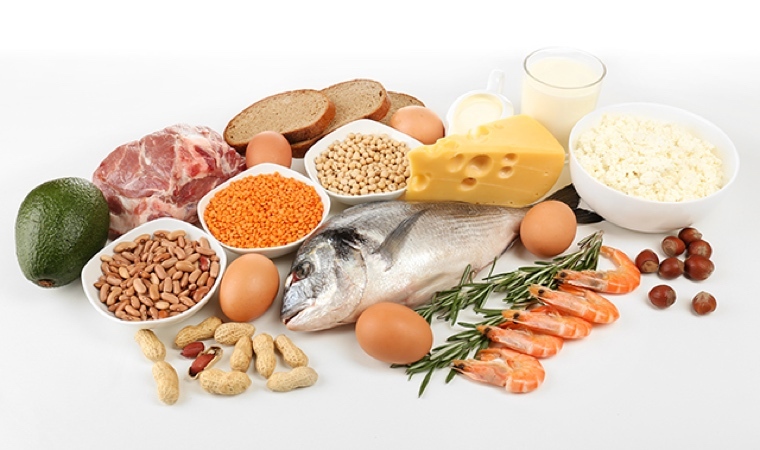 Consuming protein in the morning is the key to balancing your blood sugar and insulin levels. The best way to consume protein in the morning is to include a whole egg, protein shake, nuts or seeds in your breakfast. You do not want all of those at one time, but seeds can be added to everything, and shakes and smoothies are a great way to have a healthy breakfast. Do you know that all vegetables are carbs? 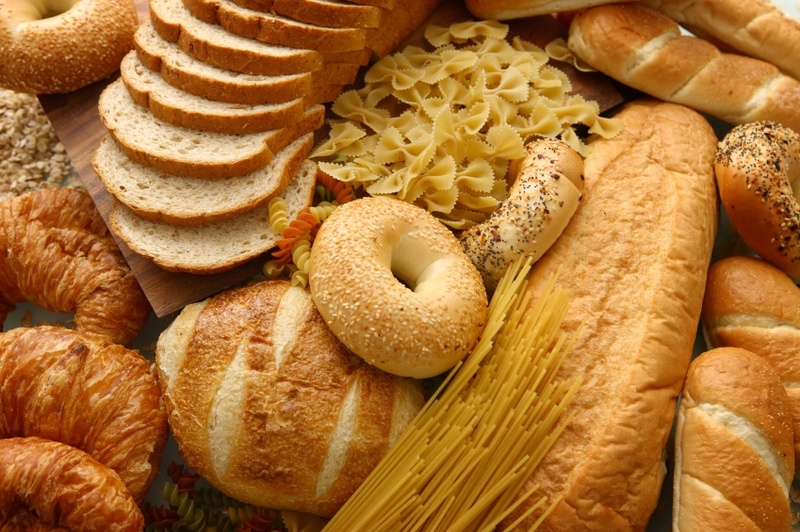 You can actually consume an unlimited amount of carbs as long as you are getting the right carbs. And by that, we mean vegetables. Leafy greens, cruciferous vegetables, mushrooms, zucchini, tomatoes, onions, green beans, peppers, artichokes—all of these belong in the list of “right carbs.” Try to avoid potatoes and sweet potatoes, as well as grains. One of the biggest misconceptions people have about being fat is that fat makes you fat. In reality, it is sugar that makes you gain weight. Fat actually balances your blood sugar levels and makes you feel full. Protein and fats are the two most important ingredients to every dish. However, make sure that you do not go completely nuts with fats, as you must keep a balanced diet. One warning: once you stop eating sugar, you might experience cravings for food as your blood sugar will be dropping. You do not want to be without a backup plan in these cases, as reaching for sugar snacks is easy. Prepare yourself for such cases with a backup emergency backpack. You need protein, good snacks and good fats. Some suggestions include almonds, walnuts, unsweetened wild blueberries, and jerky with salmon or turkey. One reason why people crave sugar and sweetened snacks is stress. When you’re stressed, your hormones go into overdrive and you feel hungry (since your cortisol is going up and the result is often diabetes). 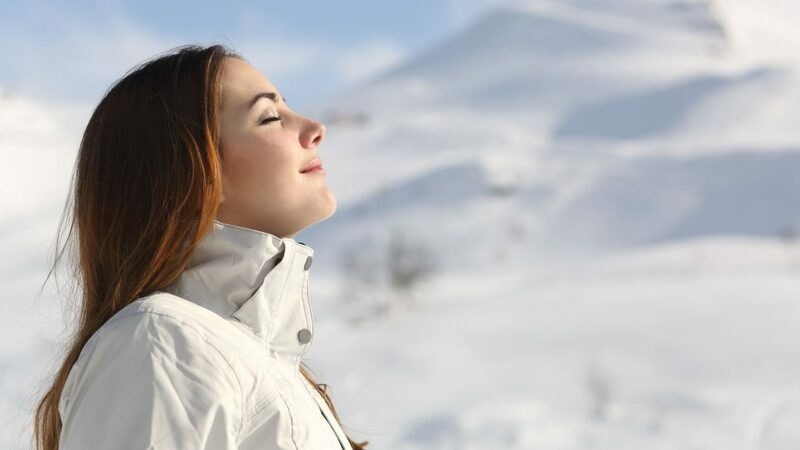 What you want is to take a five-minute breathing break when you feel stressed. Even five slow breaths will do the trick. Try to take five breaths before every meal. Several studies have shown that inflammation is one of the biggest enemies for low sugar levels. Inflammation triggers several processes in the body, all of which are linked to an imbalance in the blood sugar levels, insulin resistance, and diabetes. Other than sugar, inflammatory foods are often found in dairy products and gluten products. Try to quit dairy and gluten products for 10 days, and you will be surprised by the results. Arguably the most important step in the program is to get enough sleep. At a minimum, you want six full hours of sleep. If not, you will experience a lack of energy, and often when we need quick boost of energy, we reach for a sugary snack. The best way to fight sugar cravings is to get enough sleep.